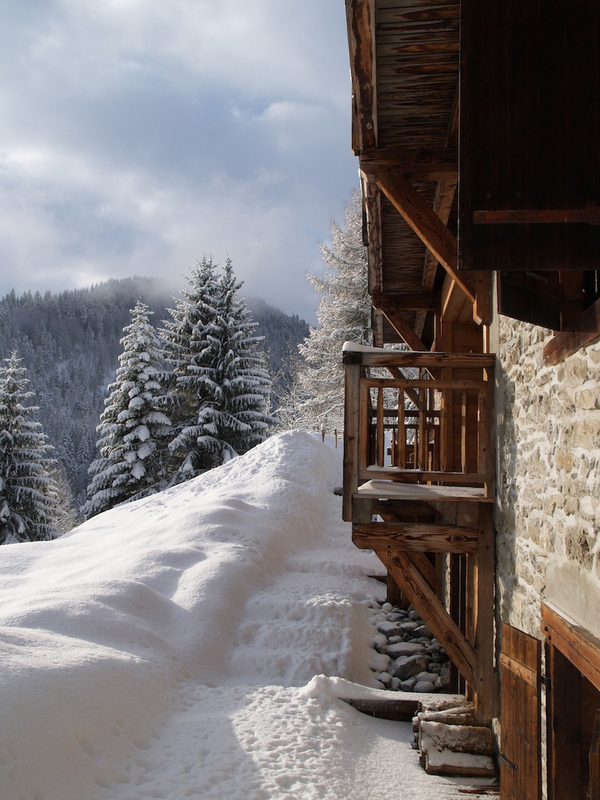 Following Christmas the beginning of the year can always seem a little "flat" and dull. 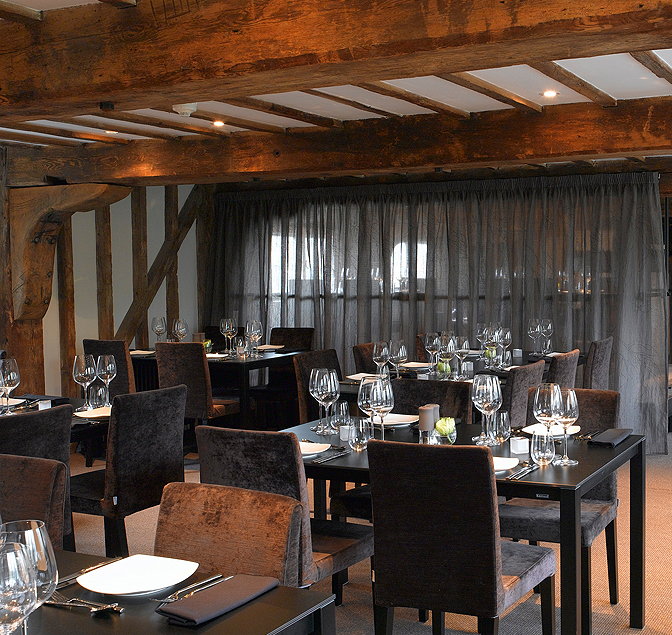 The pretty twinkling lights are all packed away, festive treats are eaten and Spring seems a long way off! 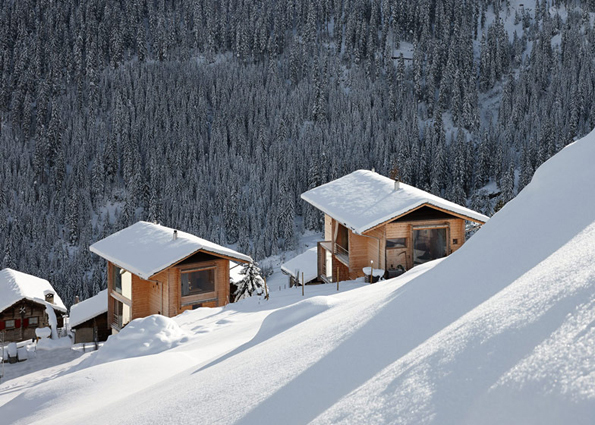 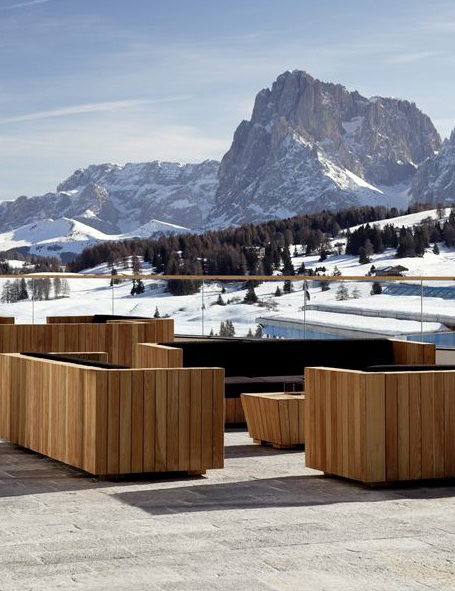 So why not steal the style of the alpine slopes and cosy up to enjoy the rest of winter? 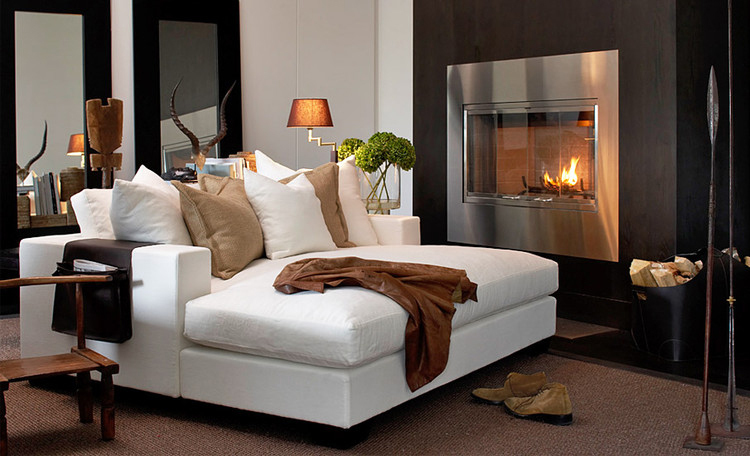 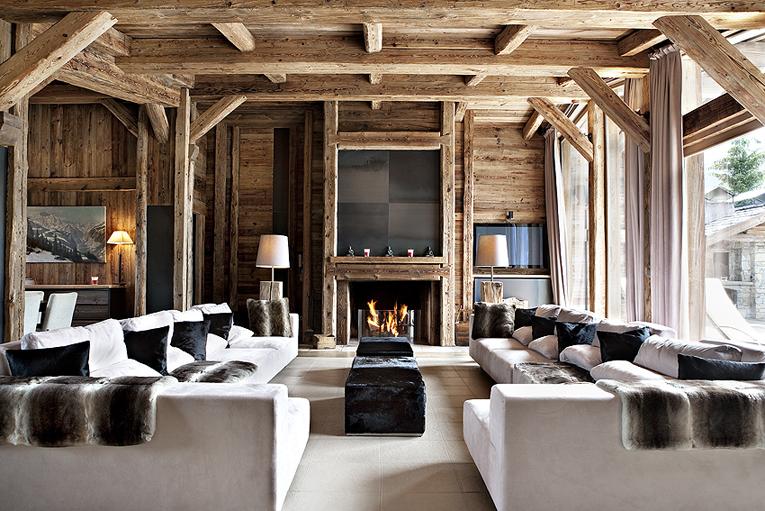 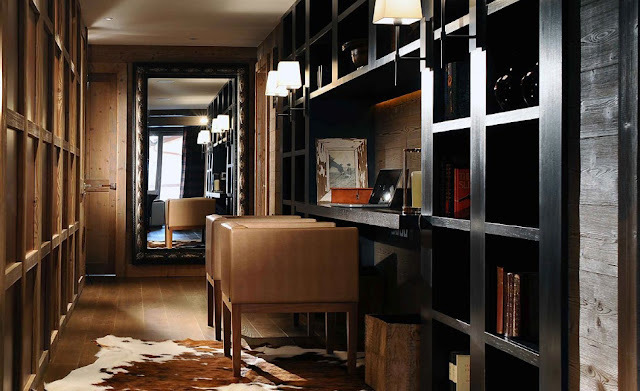 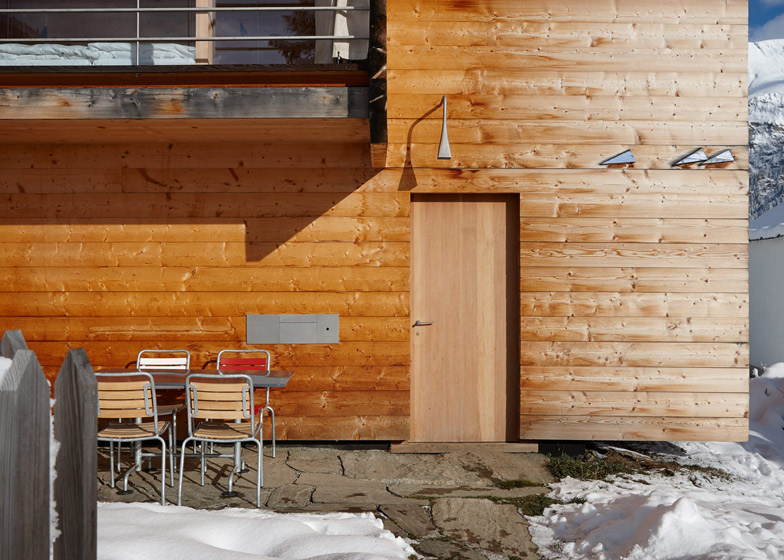 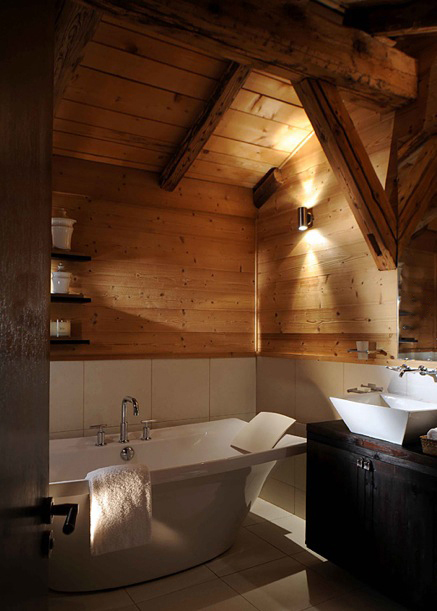 I adore the jet set, ski chalet chic with it's fabulous blend of luxury lifestyle and rustic charm. 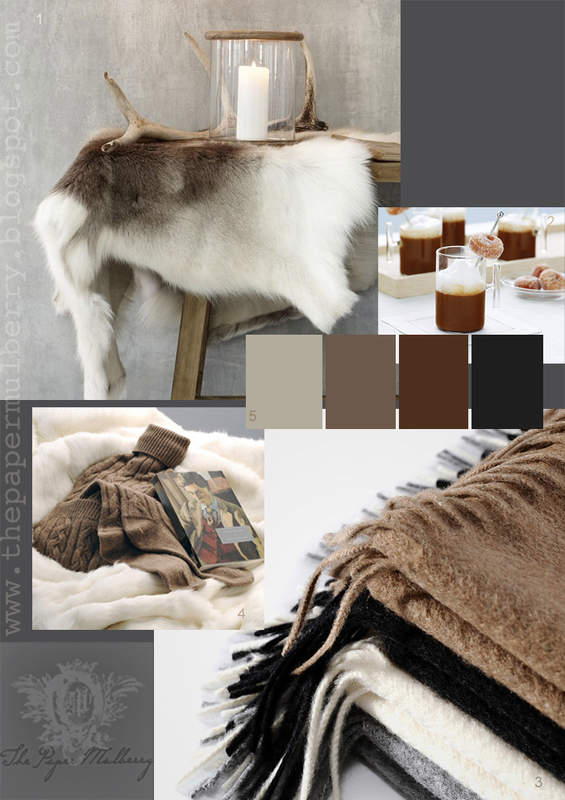 Sumptuous textures of fur, suede, and cashmere are combined with raw wood, horn, felted wool and rough bark to create a look synonymous with this pastime. 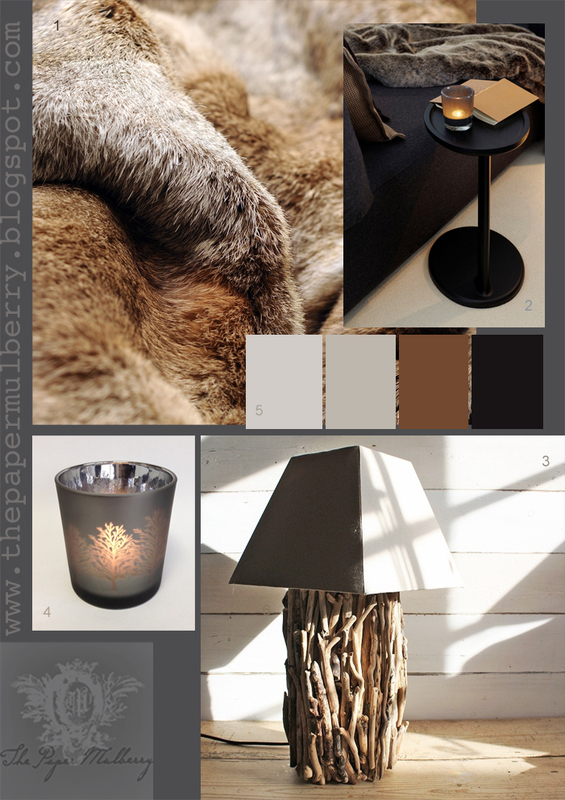 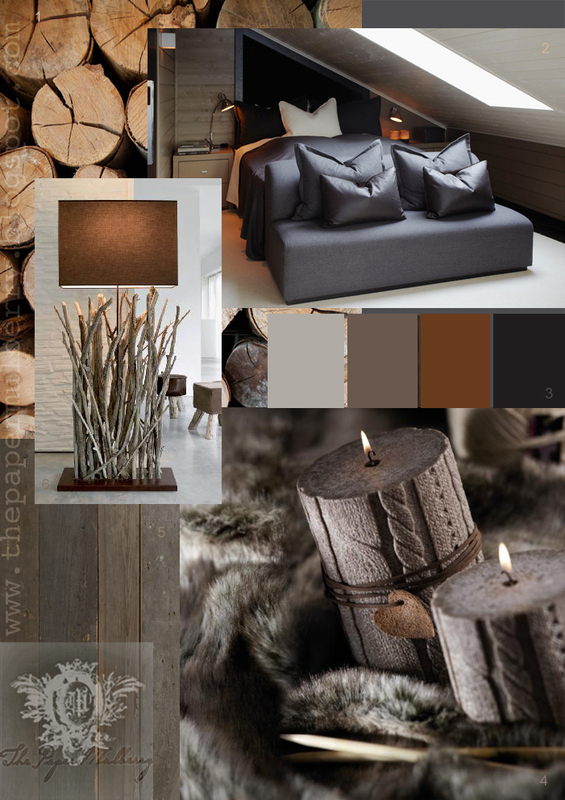 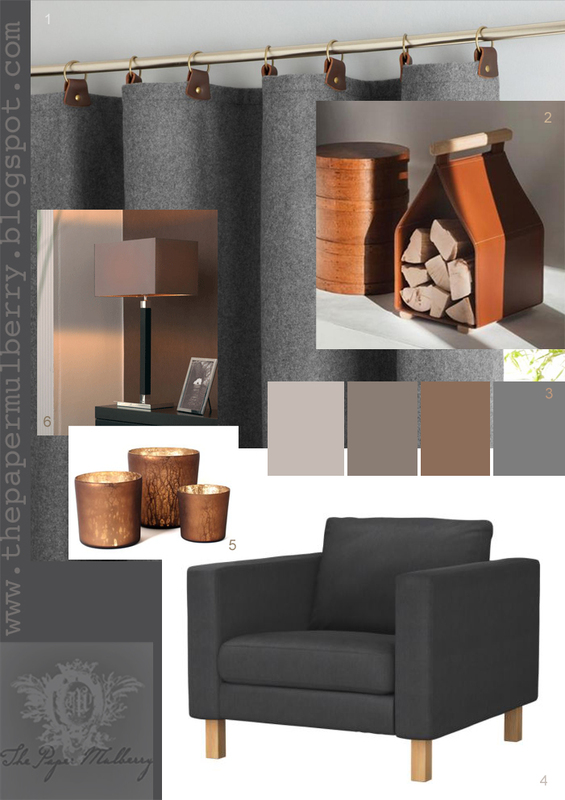 A delicious colour palette of caramel, fudge, chocolate, Arctic white, wolf grey and black add a decadent touch to any interior. 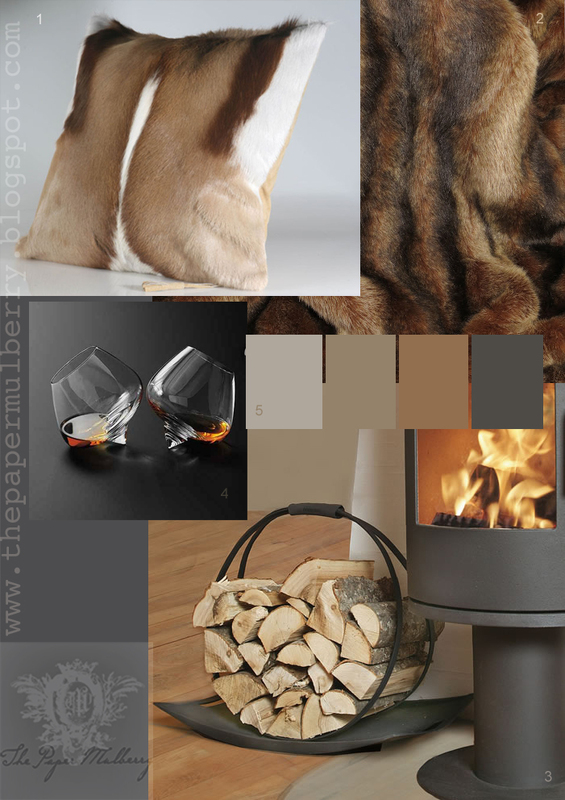 This look is all about indulgence and pleasure, those apres ski afternoon teas with divine chocolate cake and perhaps a cafe correctto? 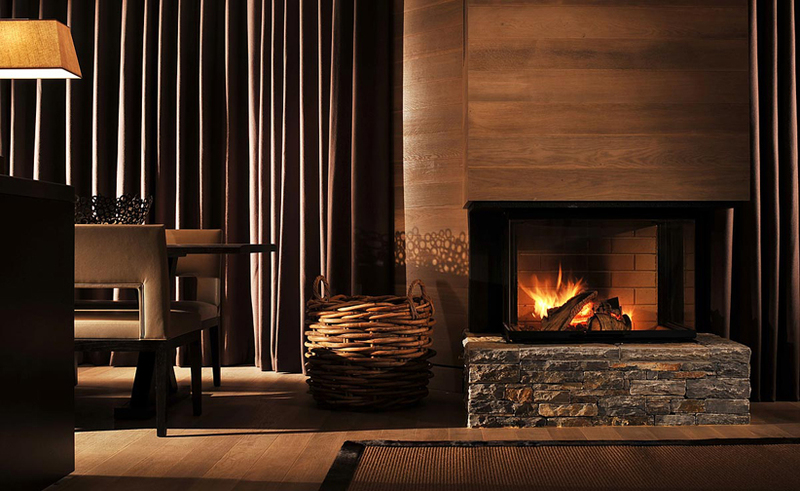 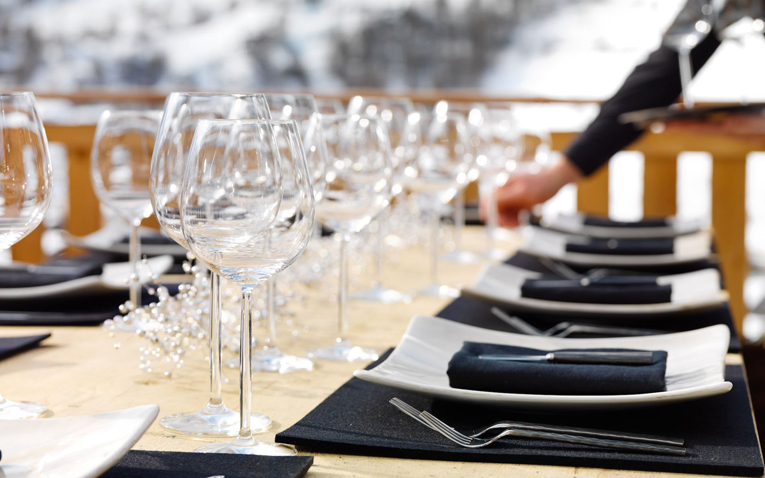 Evenings of fine dining and discussions of the days exploits on the slopes, followed with Cognacs by a roaring log fire. The bliss of retiring to crisp white sheets under clouds of feather duvets and fur throws, happily exhausted from the mountain air!